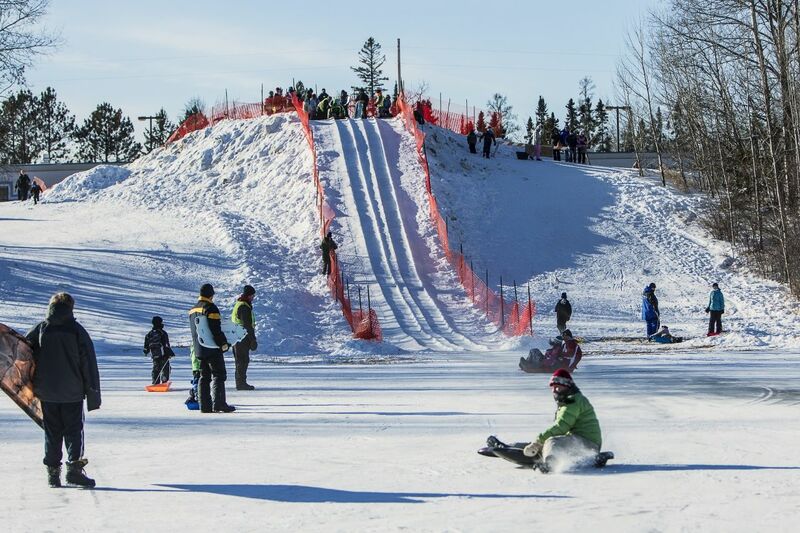 Fun-seekers converge on Palo’s Loon Lake Community Center (near Aurora) the first weekend of February for food, games and sliding! Free admission with plenty of goodies to purchase. Celebrate Finnish customs at this #OnlyInMN annual event. Don’t miss the vendors, music, crowning of the queen and more. Cost is $5 for adults and $3 for children for the Eelpout Stringers performance; same cost for the Queen’s Ball and Coronation.